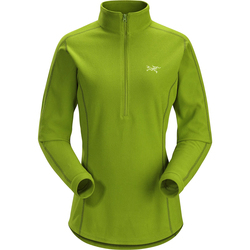 Modern fabrics allow you to have all the warmth of fleece with the freedom of movement of spandex. 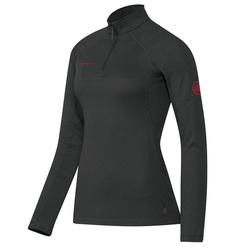 Fleece-powerstretch materials wick moisture away from the skin for exceptional comfort and dryness. 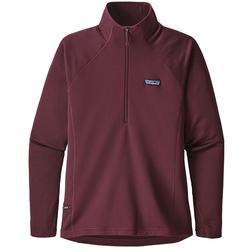 Most stretchy fleece shirts come with 1/4-zips to allow noteworthy ventilation when you exert yourself in temperate conditions. 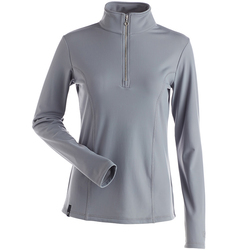 Collars insulate the neck in more frigid temperatures. 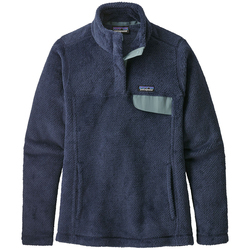 Some stretch in the fleece allows easy freedom of movement even with fitted designs. 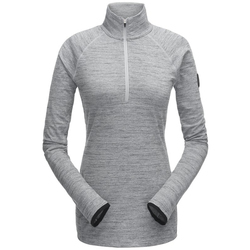 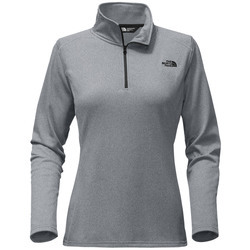 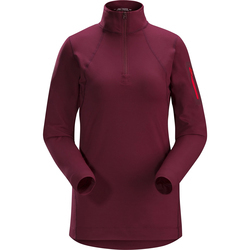 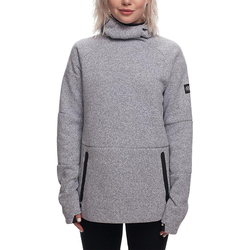 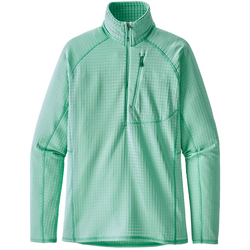 Women's fleece-powerstretch tops are, therefore, marvelous for layering underneath heavier jackets. 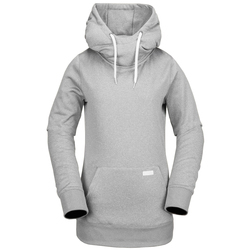 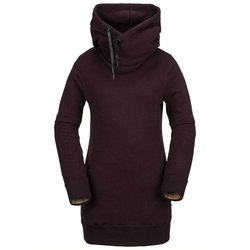 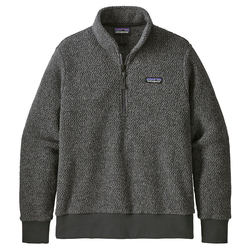 Most fleece tops come in solid colors,such as black, white, purple, brown, teal and gray. 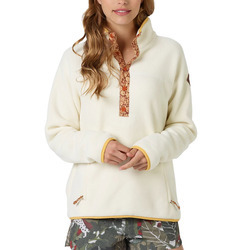 Some have contemporary geometric patterns or contrasting zipper colors. 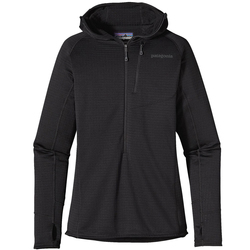 Foremost fleece-powerstretch brands for women include The North Face, Mountain Hardwear, Arcteryx, Marker, Sunice Spyder, Obermeyer and Salomon.